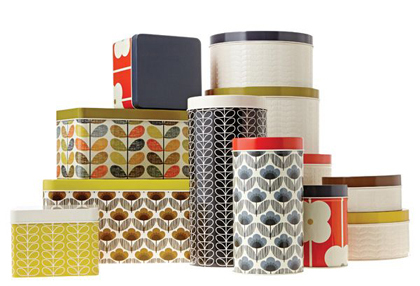 The Irish fashion designer brings her retro floral designs to life on these display-worthy Orla Kiely Canisters. Sold individually and in sets. $12.99-$54. Buy here.